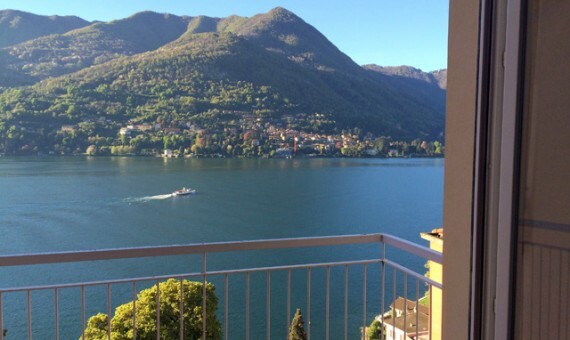 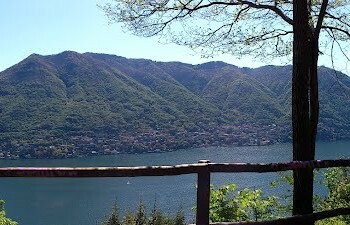 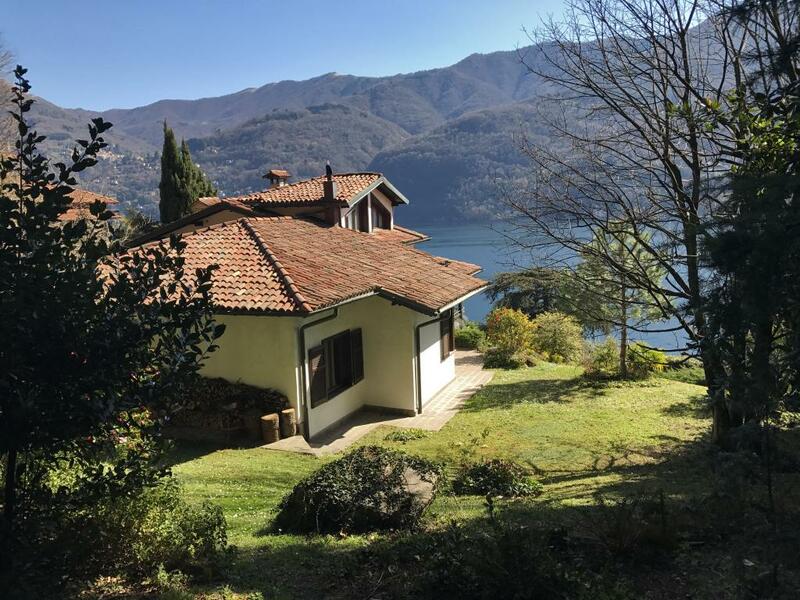 Target Immobiliare is a highly client oriented real estate company dealing with properties sales around the Lake Como for over 20 years. 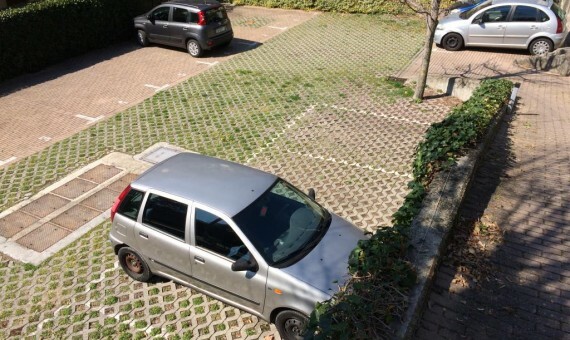 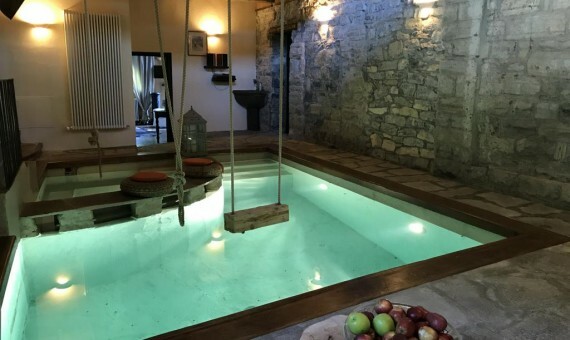 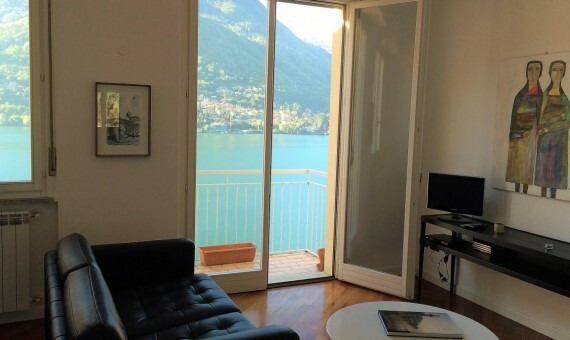 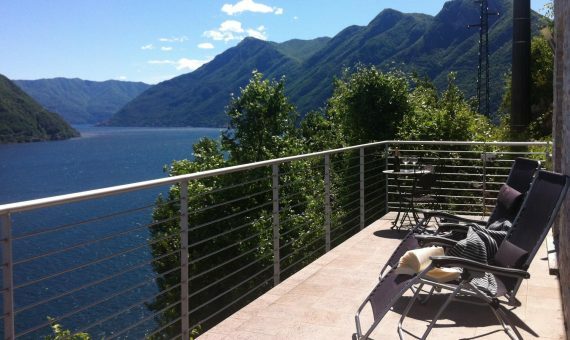 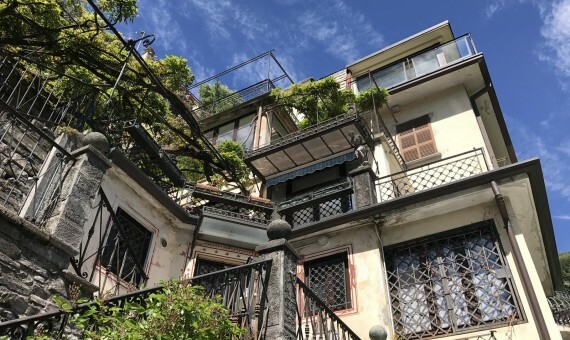 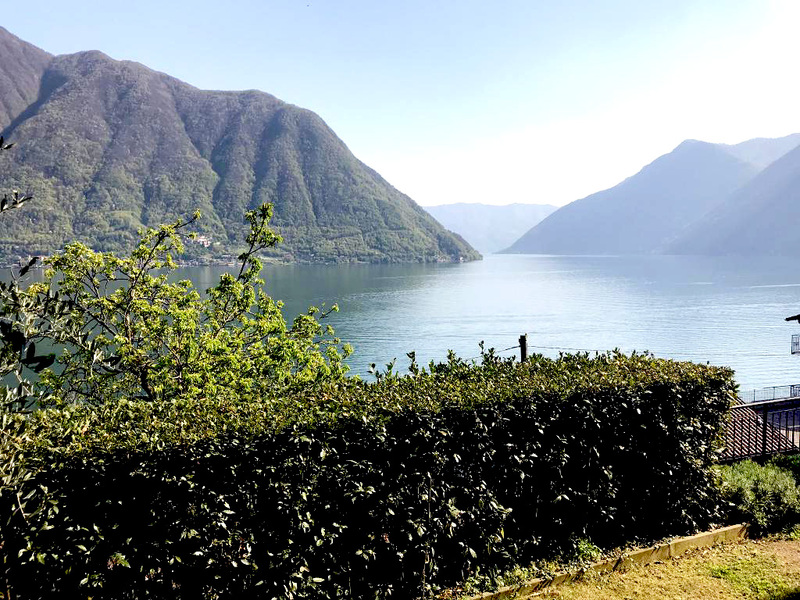 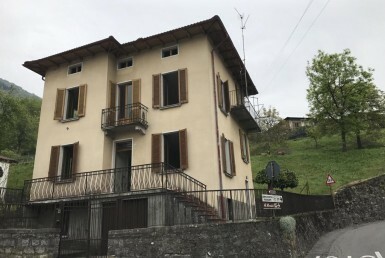 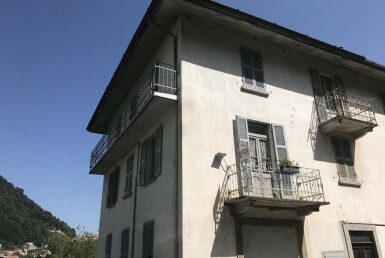 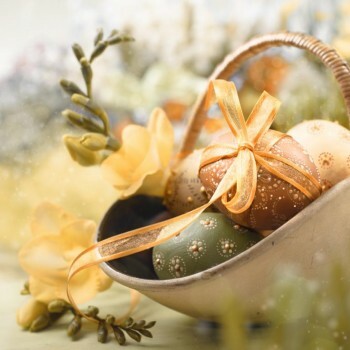 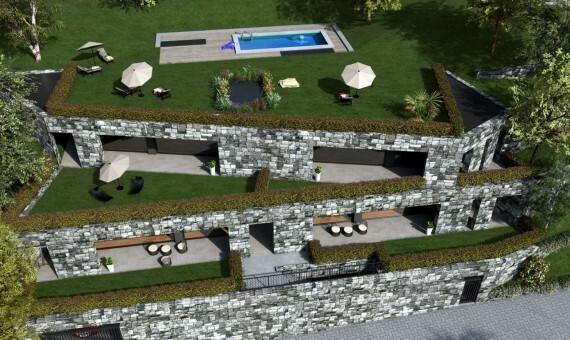 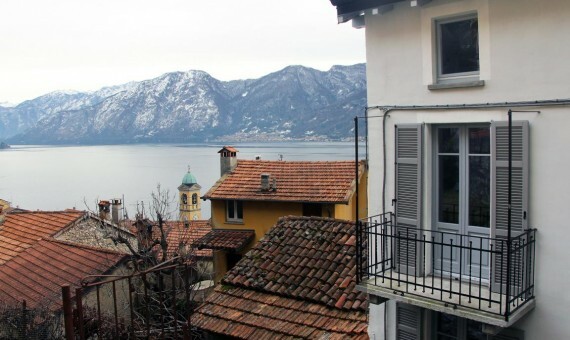 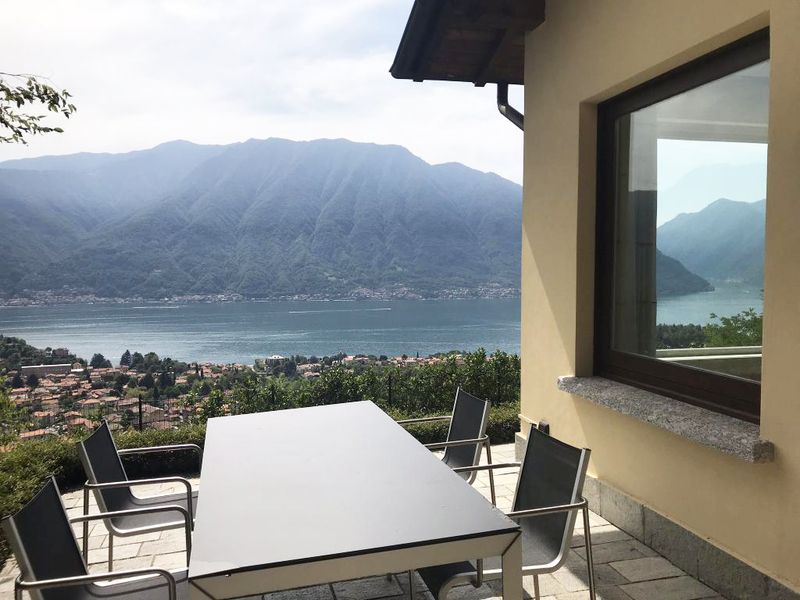 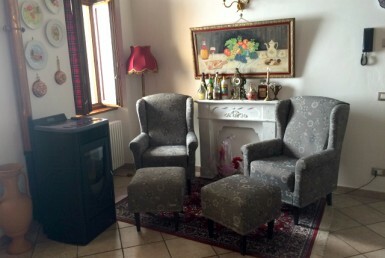 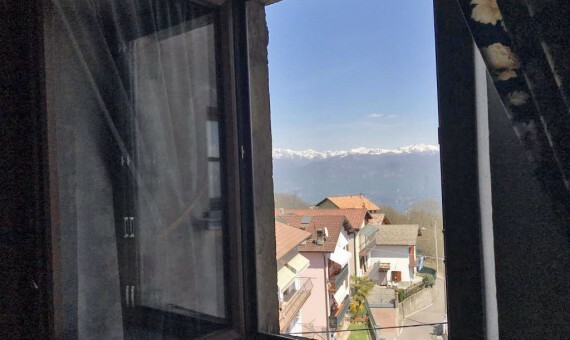 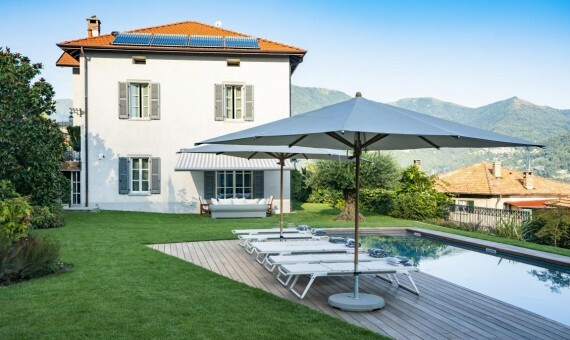 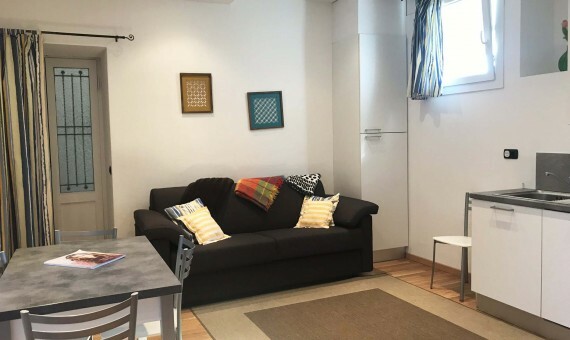 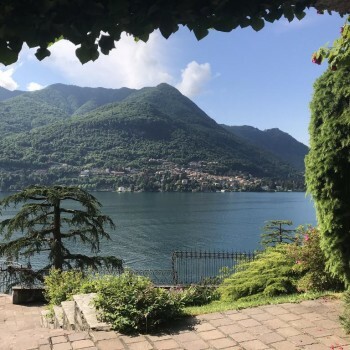 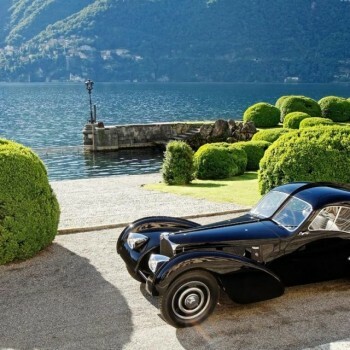 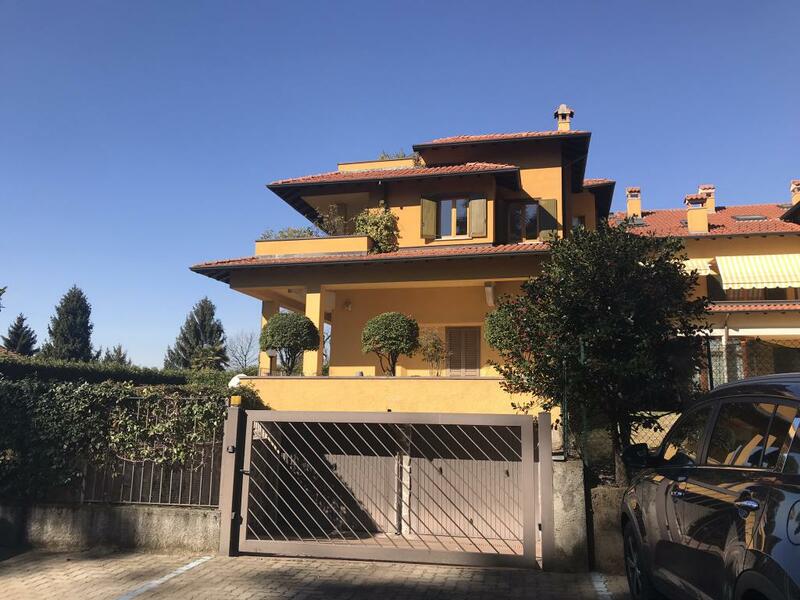 We are based in Argegno, lake Como , and thanks to a selected network we follow your project every step of the way, be it a house, apartment or hotel in lake Como area. 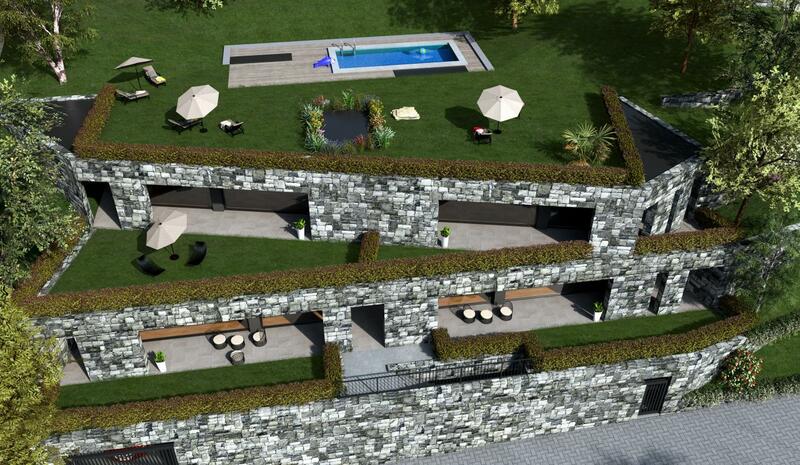 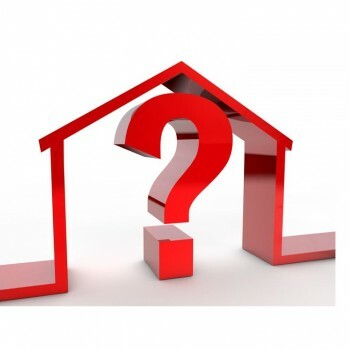 Ensuring every client is matched to the property that suits their needs, it is our best goal.